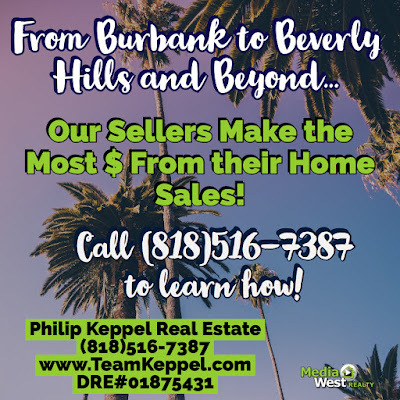 Philip Keppel Real Estate - Los Angeles, CA REALTOR®: Philip Keppel Real Estate - Our Los Angeles Home Sellers Make The Most Money! 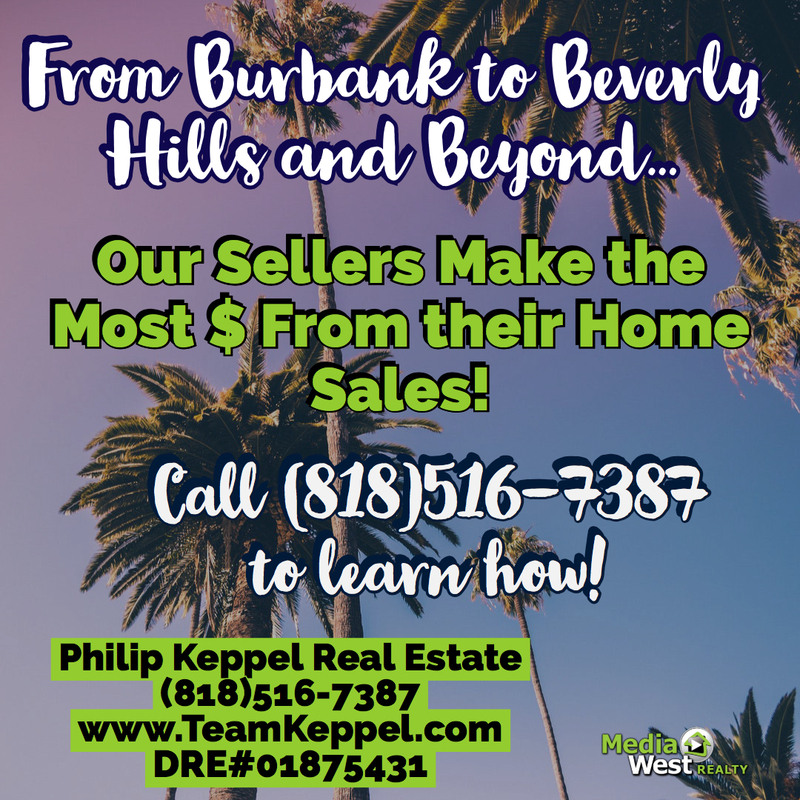 Philip Keppel Real Estate - Our Los Angeles Home Sellers Make The Most Money! 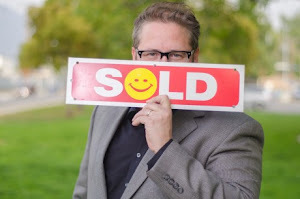 Thinking about selling your Los Angeles, CA Area Home? I can help you get the most money. Call (818)516-7387 to learn how!